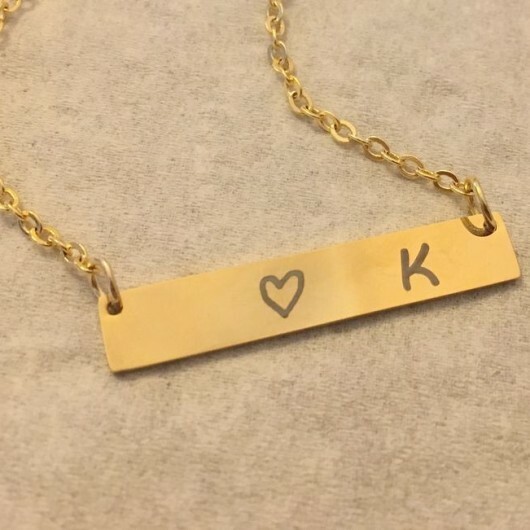 Tagged as 18k white gold necklace, custom name necklace, gold name necklace, initial necklace, jewelry, name jewelry, name necklace, name plate necklace, nameplate, necklace, Personalized name necklace. 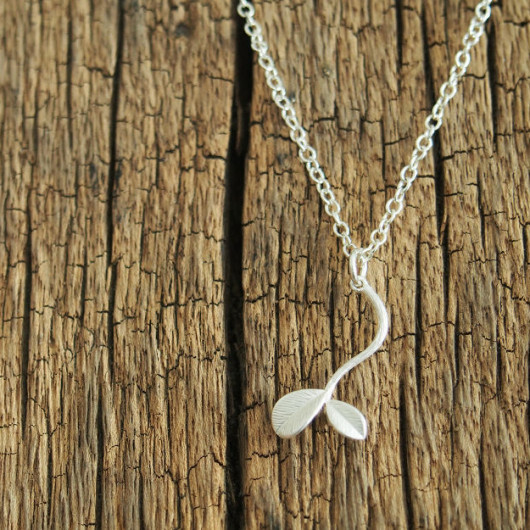 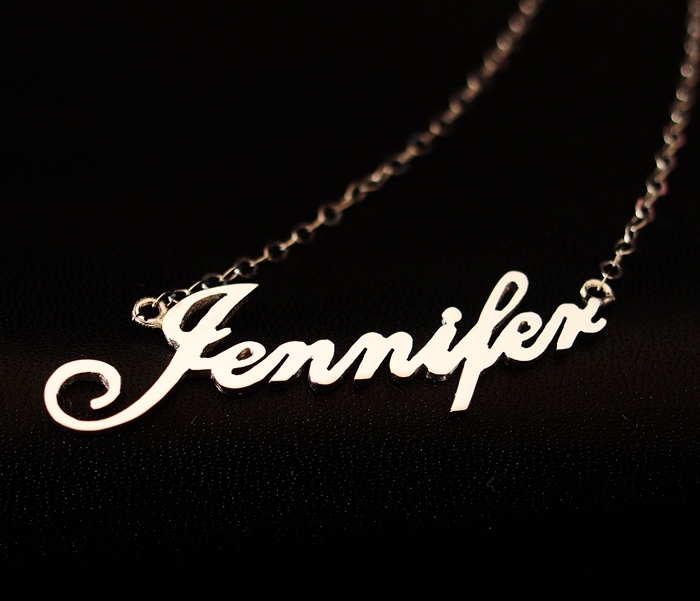 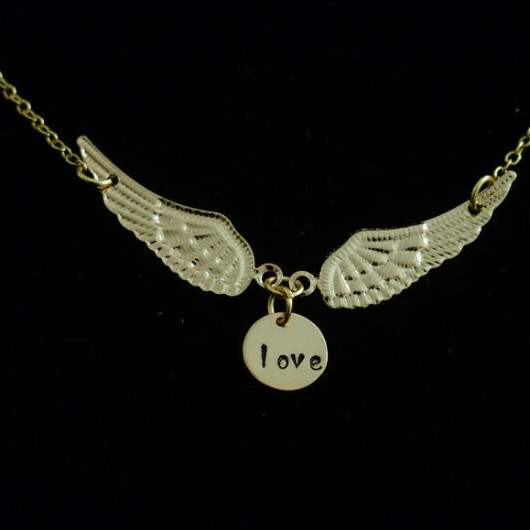 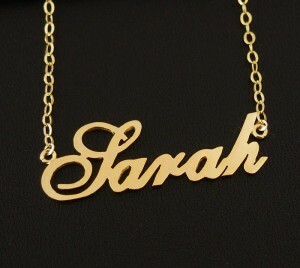 This name necklace is at extra length pendant, 1.3mm thickness and 18k gold over brass. 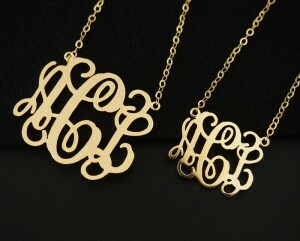 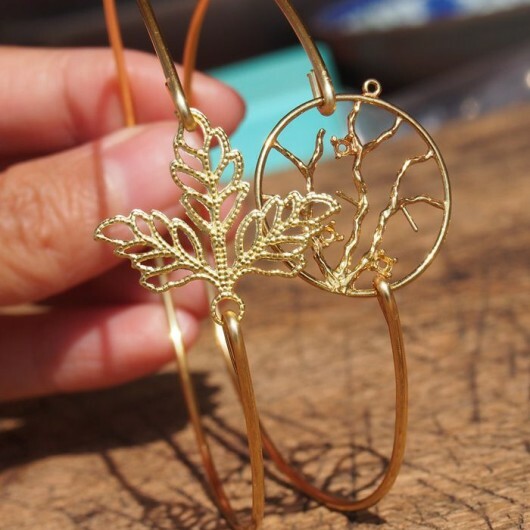 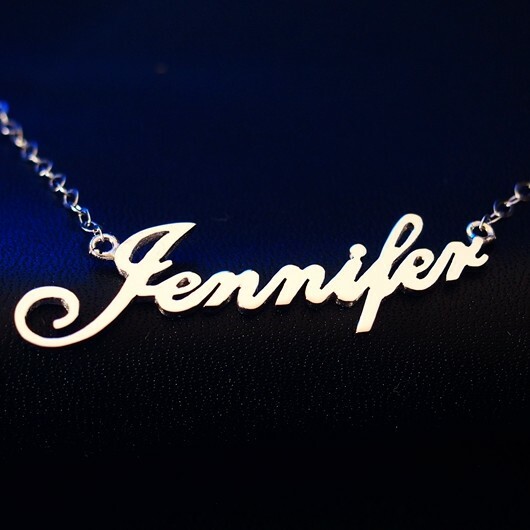 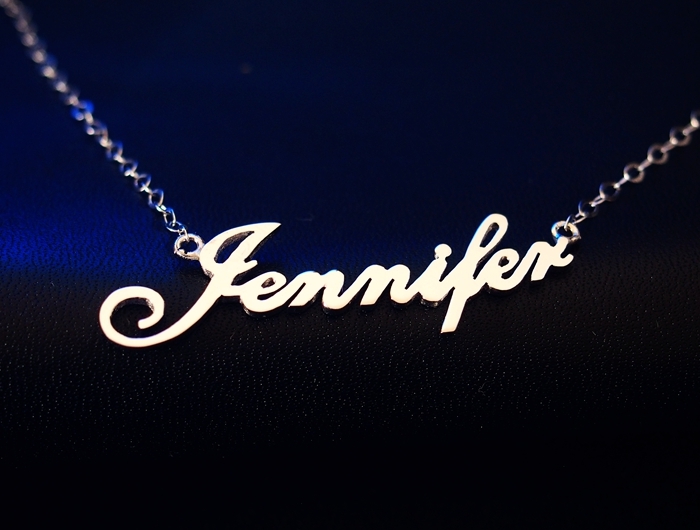 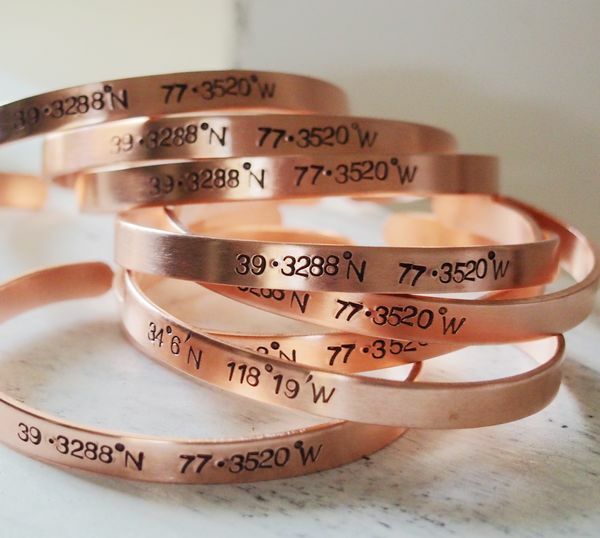 Note: if you want to wholesale Name Necklaces at good price,feel free to let us know.